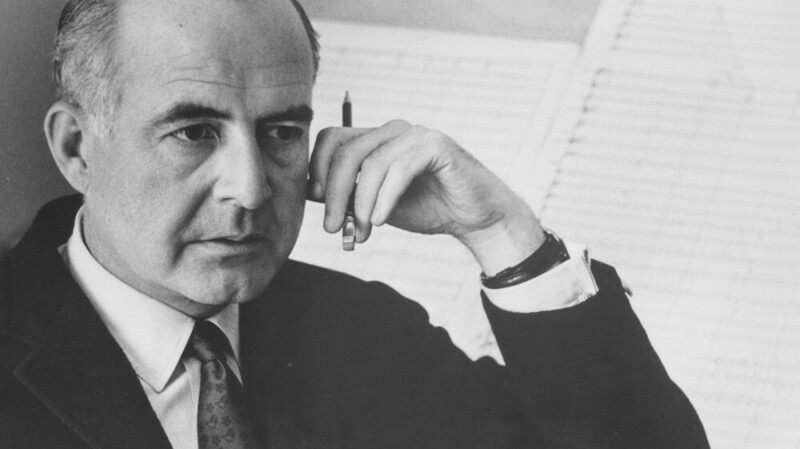 NPR 100: Barber's 'Adagio for Strings' Composer Samuel Barber's best-known work was first performed as an orchestral work in 1938. Composer Samuel Barber originally wrote "Adagio for Strings" for string quartet, and the short piece was first performed as an orchestral work in 1938. Now it's standard repertoire for today's orchestras, and Barber's best-known work. Part of the reason for its enduring popularity can be found in its presence in two well-known films — Platoon and The Elephant Man. Noah Adams talks with the directors of both films, Oliver Stone and David Lynch, about why they chose Barber's music for their movies.